Fewer than 25 percent of Americans have any emergency savings, found a 2013 Bankrate.com survey. One of the reasons for this is that many are still covering from the recent recession, but another factor is that the majority of Americans overlook some simple ways to save. In the era of the Great Depression, most households would take broken items to a repair man, rather than tossing them in the trash, but just a few decades later most people purchase new items rather than fixing them. 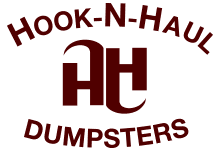 In the last few years, things have begun to slowly change, with the weaker economy forcing some Americans to understand the importance of reusing and repairing. In one Chicago neighborhood, the community even came together as a group to help fix each other’s broken items. These “repair clinics” are not only a great way to reduce waste and save, but they can be a lot of fun. Repairing rather than throwing things out also helps to lessen the impact on the environment. According to the U.S. Environmental Protection Agency, a leaky showerhead can waste more than 500 gallons of water each year, the same amount of water needed to wash 60 loads of dishes in the dishwasher. Not only will that add up to higher water bills, but it also is not good for the environment. 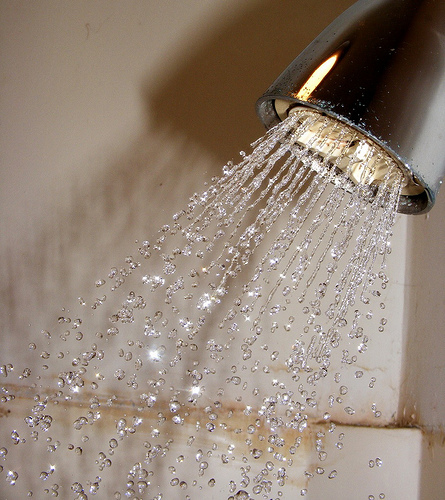 Replacing a showerhead is simple, but repairing it is almost as easy. A common reason for a leaking showerhead is a worn rubber washer or o-ring, as it tends to develop cracks that allow water to flow through where it shouldn’t. All you may need to do is replace the washer. Purchase online so you don’t have to waste time and fuel driving all over town; Apple Rubber o-ringsoffers a large inventory. Luggage can be expensive and, unfortunately, it’s often subject to a lot of abuse by baggage handlers at the airport during loading and unloading. Broken zippers are a common problem with luggage. If your zipper is stuck, trying rubbing soap or Vaseline on the teeth to get it working again. If it won’t stay closed, one of the teeth may be bent out of shape; all it usually takes is an adjustment with pliers to get it straight again. If the material is ripped, duct tape can be used to patch it. 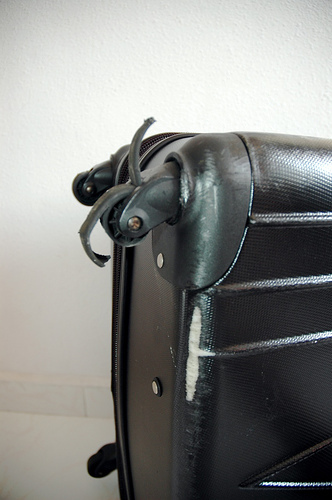 Broken handles can be replaced by purchasing a new handle rather than a whole new piece of luggage. Sites like HardwareElf.com have a variety of handles for briefcases, attaches, and luggage. 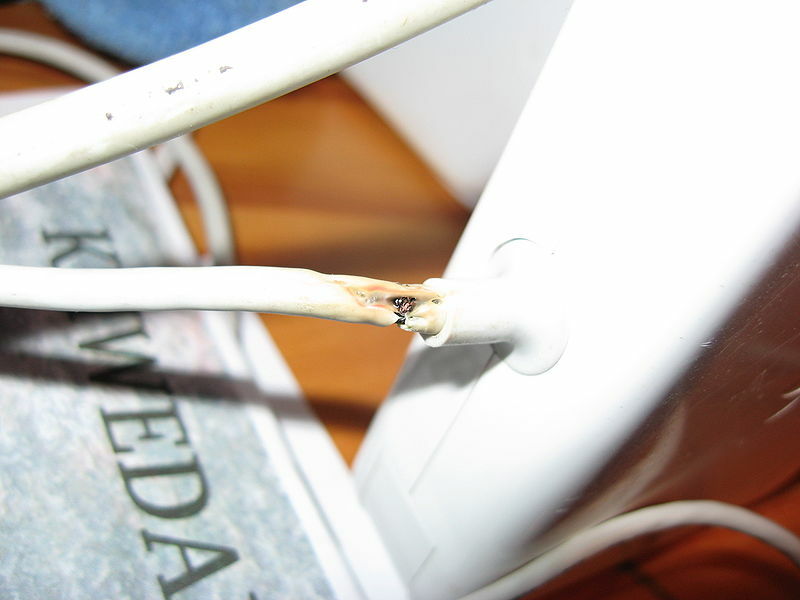 Laptop power cords are another common item subject to breakage. If you rely on your laptop for work or day-to-day communication, you may think that you need to run out and purchase a new one, but this is usually a fairly easy fix. To fix a frayed cord, get some Sugru, a sticky rubber substance that can help mend all sorts of things. It can be purchased directly from Sugru.com as well as Amazon.com. It works similar to modeling clay, requiring an application to the break in the cord and takes about 24 hours to set. Once that period has passed, it will be as good as new.